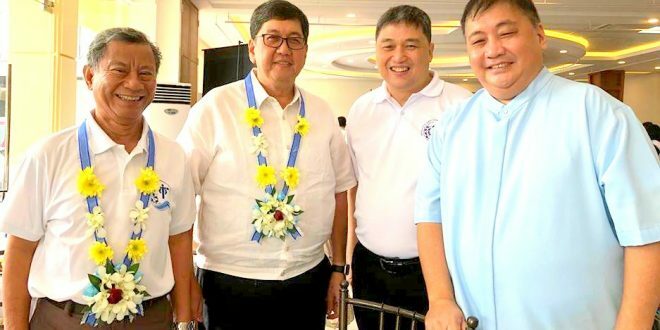 These were the words of BCBP Area Managing Director for Southern Tagalog Rene Medrocillo as he exhorted the new leaders of Southern Tagalog Region (STR) 1A and 1B during their installation rites in Calamba City over the weekend. 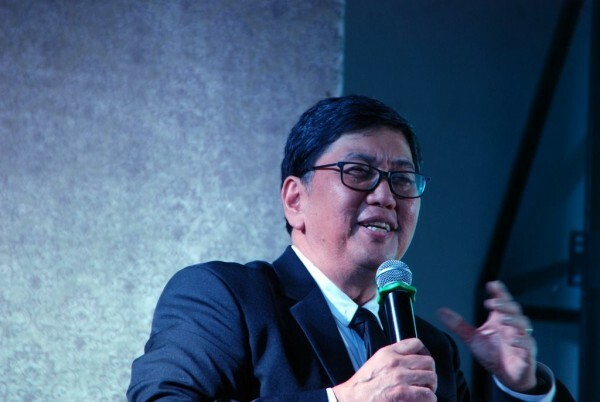 Medrocillo, who used to be Regional Council Director (RCD) for STR1, said the region is widening its reach, hence the new leaders must find “new creative ways” of evangelizing the marketplace and building new leaders. “Leaders make our community grow in strength, they make us level-up. What good is a vast army if there are no commanders? Good leaders are very important in the success of our community,” he said. Bro. Edgar Ramilo and Bro. Al Mamonong, former Chapter Heads of Calamba West and Biñan, were sworn in as new RCDs of STR 1A and STR 1B, respectively. 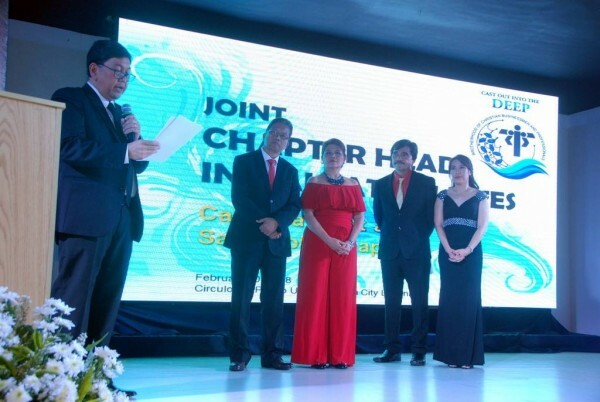 BCBP President Joffe Almoro formally installed the two leaders along with their wives who would serve as Women’s Council heads of their respective regions. STR1 A and B were formerly considered as STR1, but were divided into two as new chapters, outreaches and breakfasts were formed. 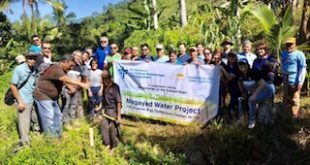 STR1 A is comprised of Calamba, Calamba West, San Pablo, and Los Baños chapters and the Sta. Cruz, Laguna Outreach. STR1 B, on the other hand, covers Biñan, General Trias/Trece Martirez, Imus, and Sta. Rosa chapters, Carmona, Sta. Rosa West and Dasmariñas Breakfasts, and San Pedro and Tagaytay/Silang Outreaches. 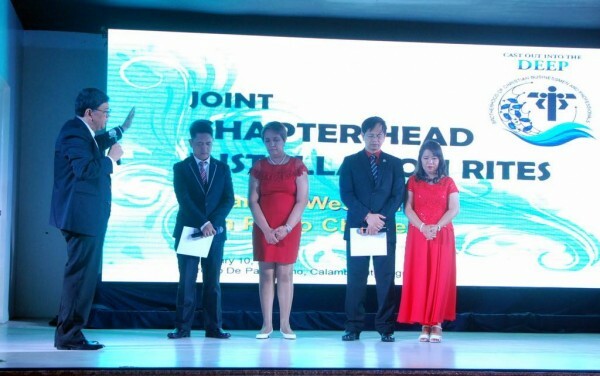 Aside from the two new RCDs, new Chapter Heads for Calamba West and San Pablo were also installed during the event. Bro. Edwin Villaver, former Unit Leader in Calamba West, and Bro. Ronald Villeno, former Formation Director in San Pablo, were jointly sworn in to take the helm of their respective chapters. They were joined by their wives as their chapters’ Women Council heads. 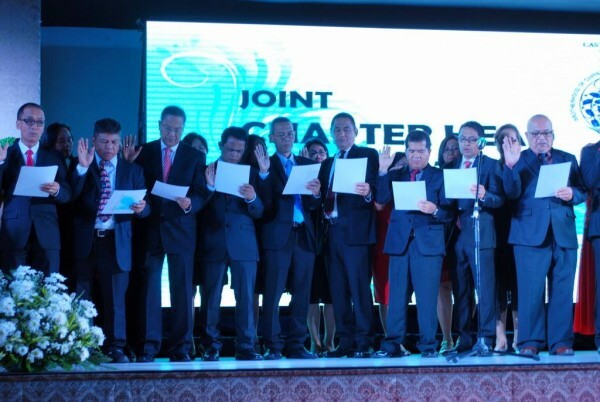 The members of the Governance Teams of the two chapters also took their oath of office, promising to be examples of the BCBP Way of Life and help in leading their chapters for the next three years. Bro. 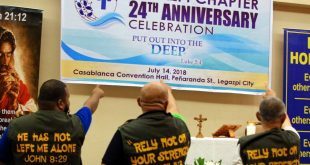 Angel Sabas, former AMD for Southern Tagalog and now a member of BCBP’s Senior Leaders Council, said STR is considered a rich “fishing ground” not only for new BCBP members but future leaders of the Brotherhood. 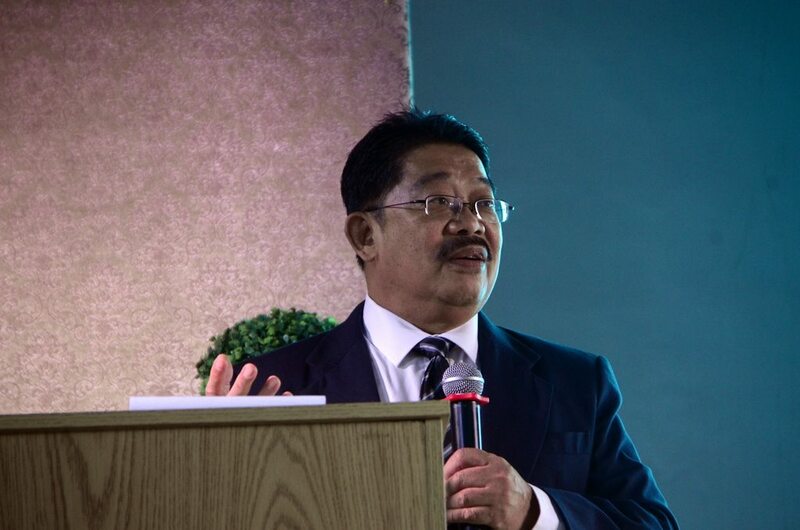 “This is the region of technoparks, and our BCBP leaders here are expected to win the technoparks — their marketplace — for Christ,” he said. 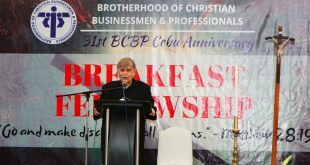 BCBP President Almoro, meanwhile, reminded the leaders that positions in the BCBP are merely temporary and should never be considered a career. “Your service is not about business, not about bottom lines and hitting targets. 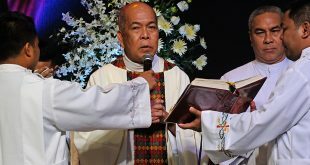 it is about leading and transforming lives,” he said, reminding everyone of the essence of BCBP’s pastoral care and service with love. “This service always involve saying ‘yes’ even if we are not prepared or even if we are in doubt,” he added.